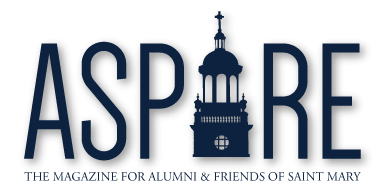 Home » Print Editions » Spring 2016 » Saint Joseph Got a Spring Makeover! Saint Joseph Got a Spring Makeover! You won’t even recognize Saint Joseph Dining Hall. The construction team worked nonstop over Spring Break to create an amazing new place for students and the university family to enjoy every meal.